*Presidential Resort at Chancellorsville* is located 65 miles south of Washington, D.C., and borders the wilderness Battlefield Monument of Fredericksburg. In addition to the national monuments of Washington, there are several historic shrines near the resort: George Washington's mother's home, his sister's home, James Monroe's law offices, a colonial museum called The Chimneys, George Washington's favorite tavern, The Rising Sun Tavern, and two battlefields (Chancellorsville and Fredericksburg). An airshow through October is held every Sunday at Bealeton. The huge amusement theme park at Kings Dominion is located 40 miles south. The resort is open year-round on a limited basis from November 1 to March 31. Water to lots is off during this time. 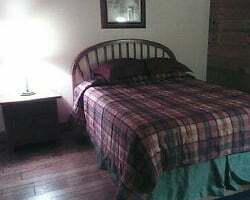 Enjoy rustic accommodations in the wilderness! Floating usage! Buyer may receive a title fee credit, inquire for details! Perfect for an outdoor lovers getaway! Floating week! Buyer may receive a title fee credit, inquire for detail!! 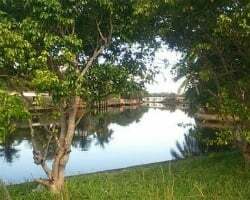 Motivated Seller Cozy resort with beautiful forests & waterways! Price is Negotiable! inquire for details! Price Reduced. Motivated seller! Ability to stay up to 30 days in a row! Take in all the natural beauty of nature at this year round resort! Great option for vacationers who enjoy the great outdoors! Sale includes 1 free week every 5 years, this year qualifies! Ideal outdoor lover's paradise! Buyer May Receive A Title Fee Credit, Inquire For Details! 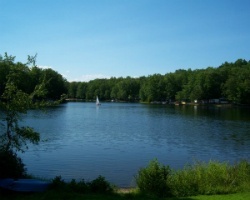 Great campground membership opportunity at a great price! Charter Green Membership that allows usage of 90 nights per year! Free cabin every 5 years! See details! Neg! 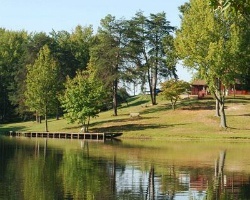 Virginia Countryside Campground on a Lake! Floating Week! Neg! 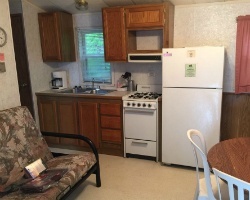 Choose which fits you most from trailers to cabins and more! Outdoor lover's welcome! Buyer May Receive A Title Fee Credit, Inquire For Details! Enjoy an array of outdoor activities or drive to downtown Washington, D C! Buyer may receive a title fee credit; inquire for details! Enjoy the Great Outdoors! Gold membership with yearly floating usage! Reasonable offers considered! 2 floor cabin! Can book any time of the year; no blackout dates! 1 free week every 4 years! All reasonable offers will be considered! Annual floating week available! Outdoor enthusiasts are welcome! 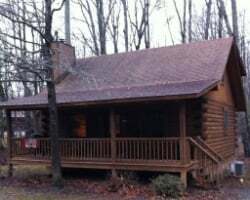 This is a cabin ownership! Annual floating week! Buyer May Receive A Title Fee Credit, Inquire For Details! Annual floating week! Outdoor lover's paradise! Buyer May Receive A Title Fee Credit, Inquire For Details! Enjoy vacationing each year in a floating gold holiday season week! Outdoor lover's welcome! Ideal membership for outdoor lover's! Buyer May Receive A Title Fee Credit, Inquire For Details! Outdoor lover's highly encouraged to inquire! Enjoy 2 floating weeks a year in Virginia! Great option for outdoor lover's! Full week available for immediate use! Buyer May Receive A Title Fee Credit, Inquire For Details! Perfect ownership for outdoor enthusiastic! Endless possibilities of activities! Buyer may receive a title fee credit, inquire for details! Ideal option for outdoor lover's! Inquire today!